I have shepherded this site through multiple iterations over the years, from static HTML to Drupal 5, Drupal 6, and now this latest release in Drupal 7. 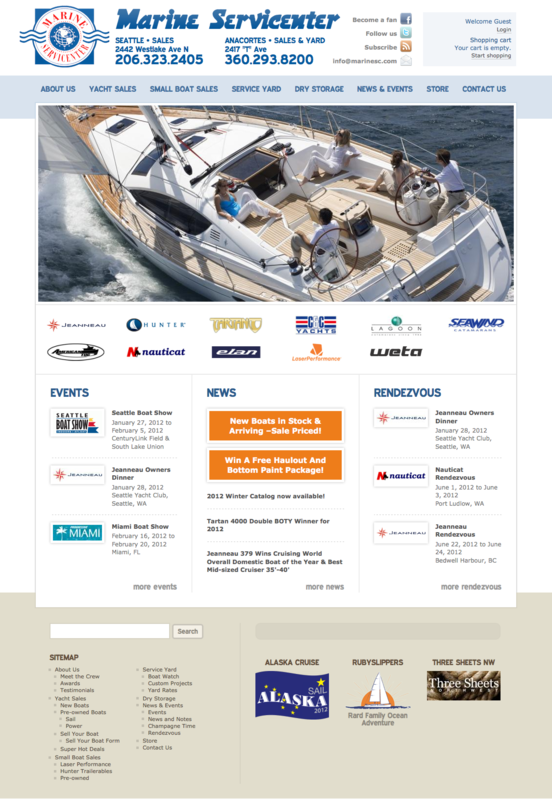 As a yacht brokerage that both sells and services boats of all sizes and configurations it is important for the site to emphasize the boating lifestyle as much as the boats themselves. 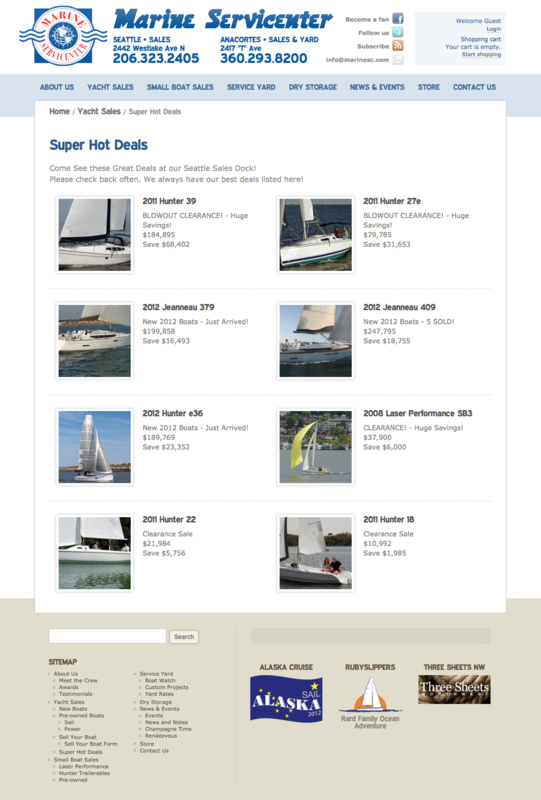 I designed the site to showcase some of the many pictures, of the boats, as well as the boat owners enjoying the life their boats allow them to lead. Under the hood it makes extensive use of Views, the Media module, and a custom rewrite of Brilliant Gallery to allow for a variety of ways to add and display images with minimum administrative overhead. The next phase of the project includes an ecommerce solution built with Drupal Commerce, Views, Search API, Facet API, and Apache Solr.